Oprah.comJustin Timberlake is a master of his craft. At least, he is according to Oprah Winfrey, who’s selected him to kick off tonight’s season four debut of her OWN show, Oprah’s Master Class. The show usually features legendary or iconic figures talking about their long career. Later this season, for example, we’ll hear from Whoopi Goldberg, Lionel Richie, Sharon Stone, Billy Bob Thornton and Robin Roberts. At age 33, Justin seems to be a bit young for “icon” or “legend” status, but Oprah says that he’s unique among today’s celebrities, and that’s why she’s chosen him for the show. 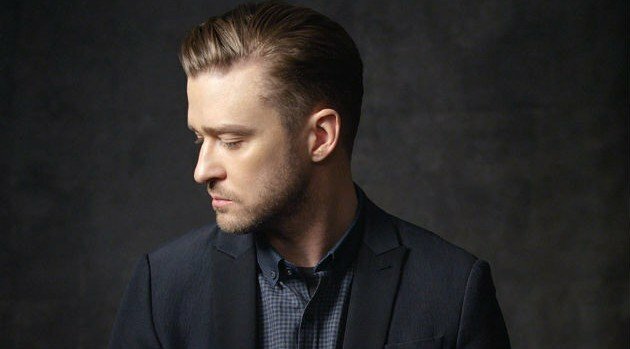 Advance clips released from the interview show that among the topics discussed are Justin’s journey from boy band member to solo artist, and the reason why he’s branched out so far beyond music. Oprah’s Master Class airs Sunday night at 10 p.m. ET.